MOSCOW, March 17. /TASS/. 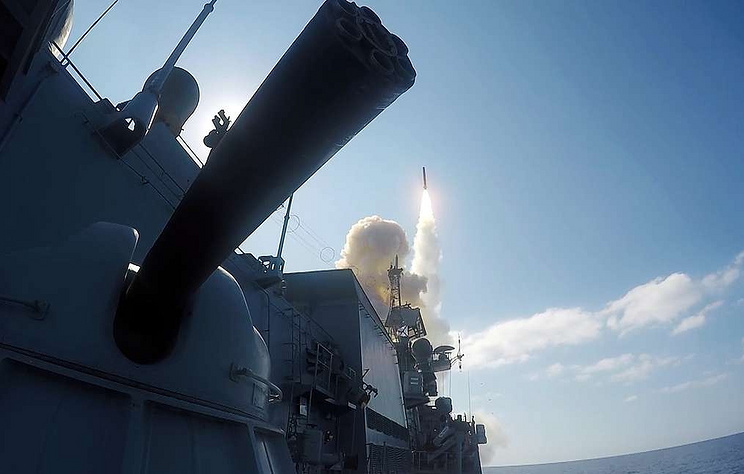 The Northern design bureau has started developing the construction documentation for modernized frigates of Project 22350M capable of carrying up to 48 Kalibr cruise missiles, a source in the defense and production sector told TASS on Sunday. "The Northern design bureau has completed designing frigates of Project 22350M and is now developing working design documentation for these vessels in line with the customer’s tactical and technical order," the source said. The new frigates will have a universal automated fire control system for all destruction means. "This will significantly boost their combat capability," the source stressed. Russia’s Navy currently has in its service the lead ship of project 22350, the Admiral Gorshkov. The first serial Admiral Kasatonov frigate of project 22350 is running trials. These ships have a displacement of 4,500 tonnes, and each of them can carry up to 16 Kalibr cruise missiles.